Impark engineers sustainable parking initiatives that preserve the planet and help our clients go green. Impark was a founding member of the Green Parking Council, a non-profit group that provided leadership and oversight in green parking practices. Impark has used resource consumption emissions and recyclability as criteria to guide our business practices for over a decade. 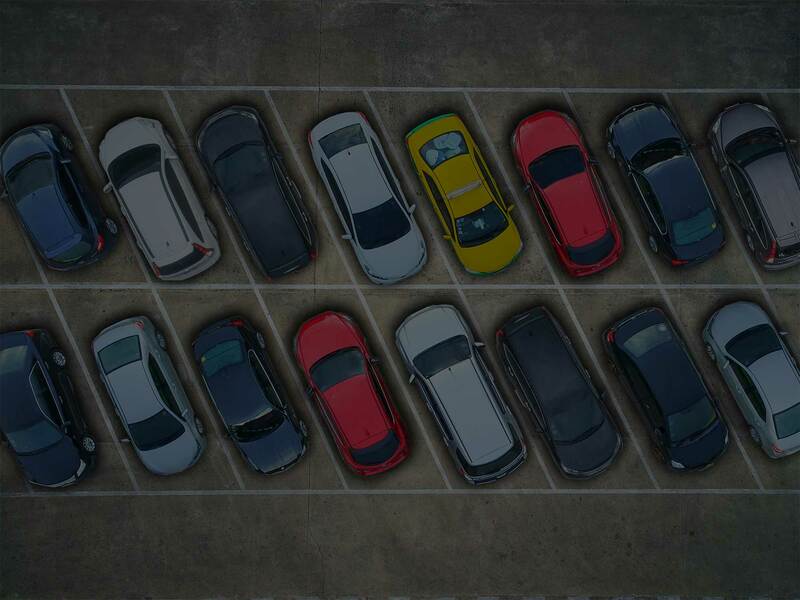 Discover the latest developments in sustainable parking management via our industry-leading blog. Impark’s parking experts re-engineer parking garages/lots to support energy efficiency and environmentally responsible operations. To date, over 50 percent of our parking facilities are deliberately configured to eliminate vehicle idling. Impark predominantly uses battery-powered parking meters that are recharged using solar panels to reduce/eliminate lead batteries and electricity use. We install low-energy lighting solutions and controls as standard and can assist our clients when more extensive lighting retrofits are requested. 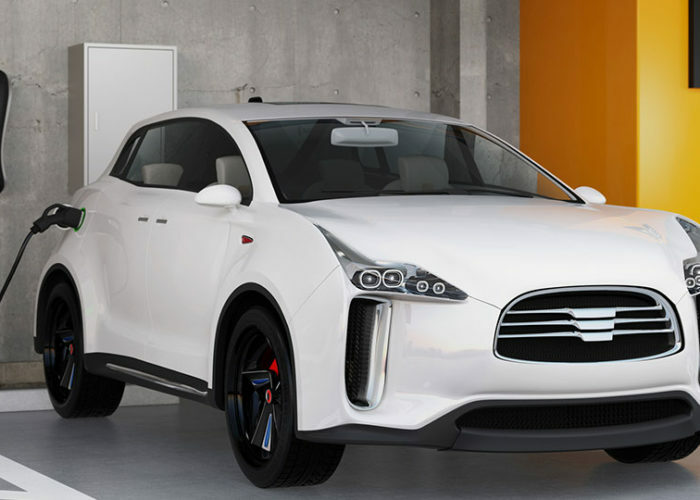 Where possible, Impark uses a smart system that notifies drivers when their EV is fully charged. 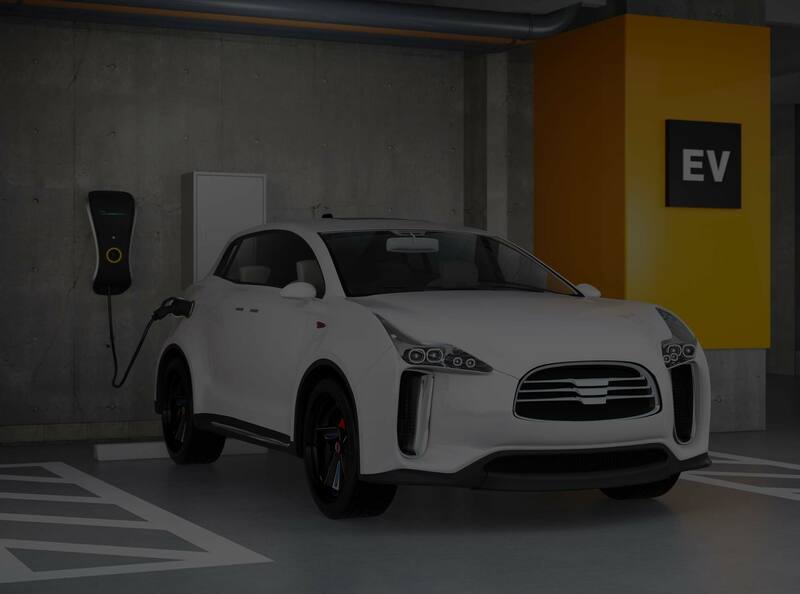 We can also offer a valet-stacking service to move fully charged EVs to regular parking spaces. 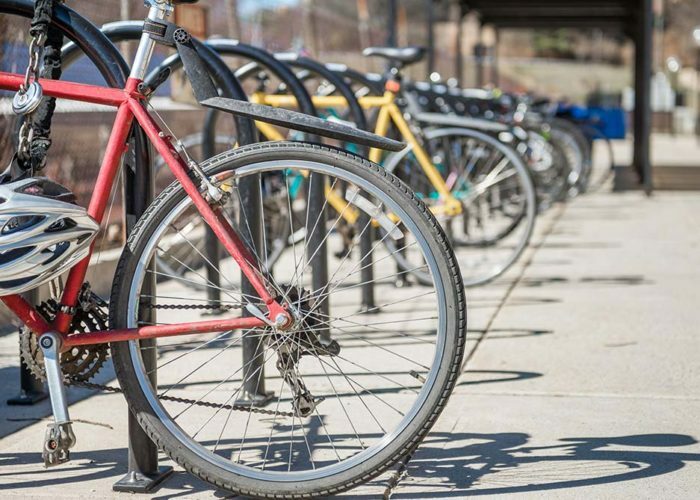 Impark offers a wide range of amenities to accommodate cyclists and promote sustainable methods of transportation, including bike racks, bike valet, and tune-up stations. Impark uses low lead, non-volatile organic compound paints in all painting and signage projects. We comply with WHMIS procedures for the safe handling and disposal of materials. We encourage carpooling at many of our facilities to reduce single-occupancy car journeys, congestion, and emissions. 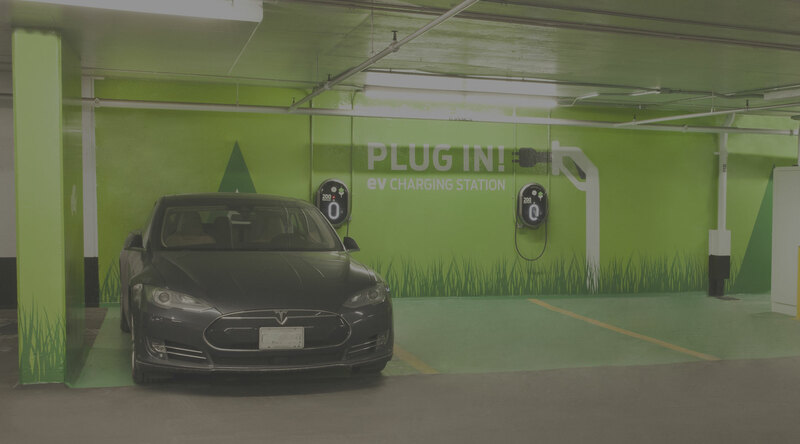 Shared vehicle stations can also be found in a large number of Impark’s downtown facilities. Explore our green thought leadership library, Parksmart participation history, and a collection of our sustainability accomplishments to date. Impark’s commitment to the environment is not a recent, reactive measure but dates back to 2004 when we began to make choices about our business practices. Impark was a founding member of the Green Parking Council, a non-profit group that provided leadership in green building and parking practices. 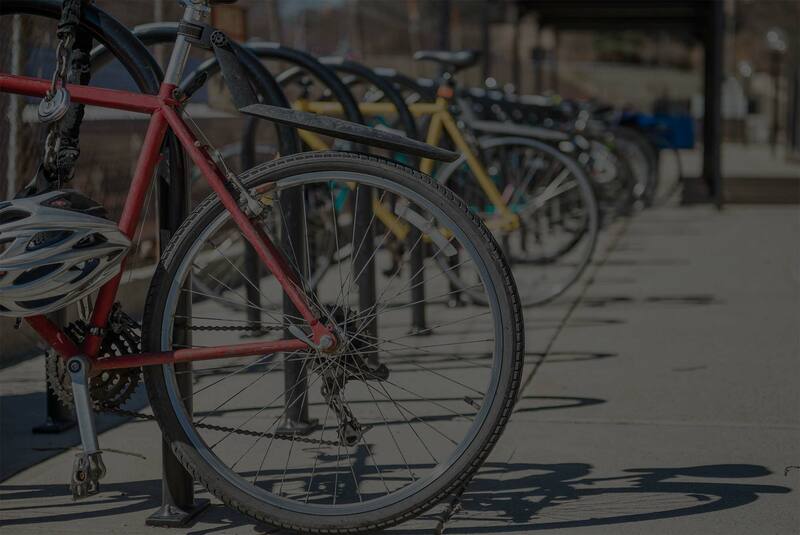 Impark’s subject matter experts debate, decode, and debunk a series of issues in the world of sustainable parking management on our industry-leading blog. 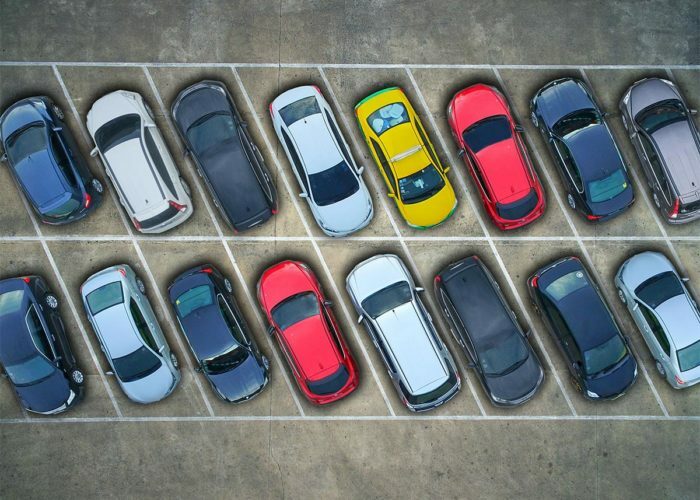 Ready to learn more about Impark's parking management services? Contact an Impark representative today.